Great to see so many riders out there today! Big thanks to the wonderful people who cooked and helped out on the BBQ, and with the timekeeping. The track was awesome for riding – thanks to Dean for setting a great track and to the trail fairy who swept it all yesterday! What a great ride. 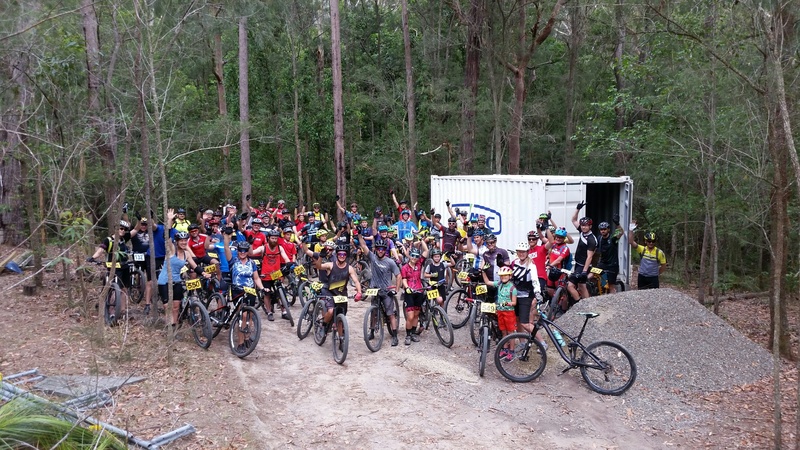 A special thanks again to Civmec for our fantastic new container near the Downhill finish line. Today’s XC results are attached.